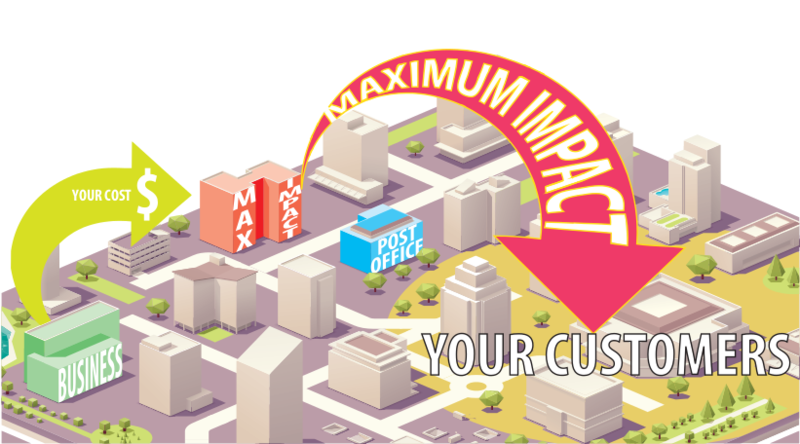 Maximum Impact Finds Your Exact Customers. 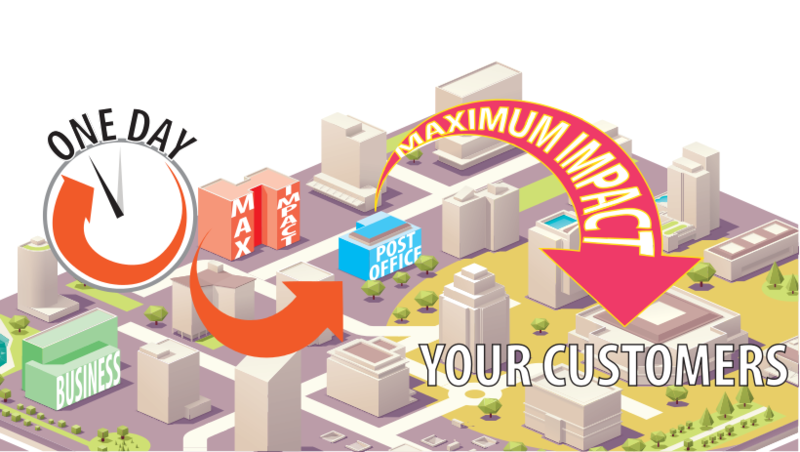 Our Targeted Mailings are Quickly and Accurately Delivered to Your Customers. 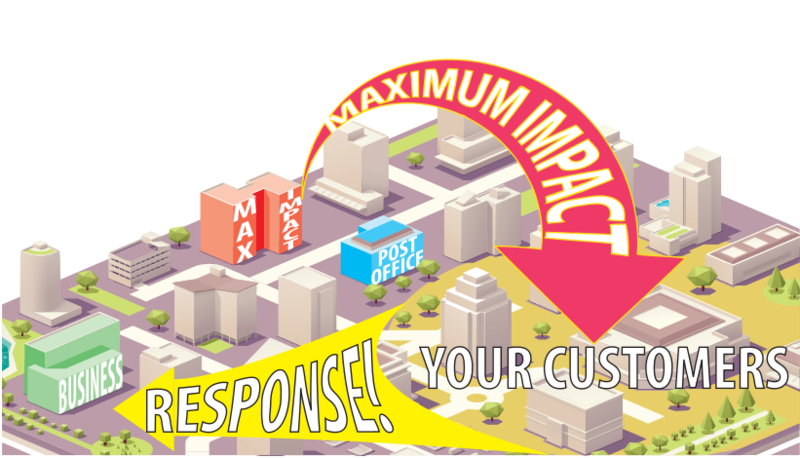 Your Customers Now Respond to Your Mailing and Your Business Improves! This is Maximum Impact! 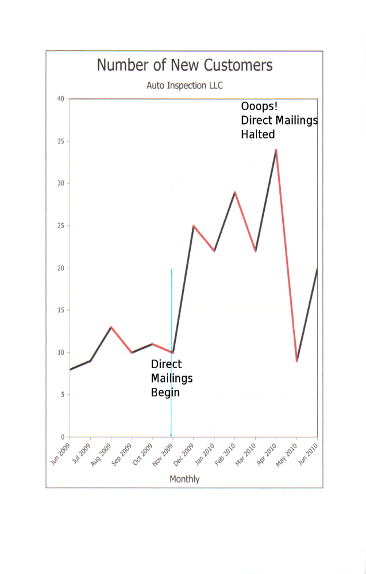 Mailings sent out DAILY , not put on “hold” and sent Later. Reliable and Consistent Same Day, Next Day and 2nd Day Printing available. We are Central Ohio based and your mail does NOT take a week to arrive from a Continent away. No Shipping costs, or delays for shipping, on printed Items. Graphic Design: What will people respond to? 37 years experience in MAXimum response. Cost to address cards and send them out! Does NOT include the graphic Design. Discounts for non Profit Printing and Mailing. Contact us for full details!